Following the tragic and shocking news of the recent terror attack in Christchurch, New Zealand, the University and Kent Union have joined together to show solidarity with the Muslim community. In a joint letter sent to the Imam of Canterbury Mosque, Professor Karen Cox, Vice-Chancellor and President of the University of Kent and Aaron Thompson, President of Kent Union have expressed their sincere sorrow on behalf of both organisations. 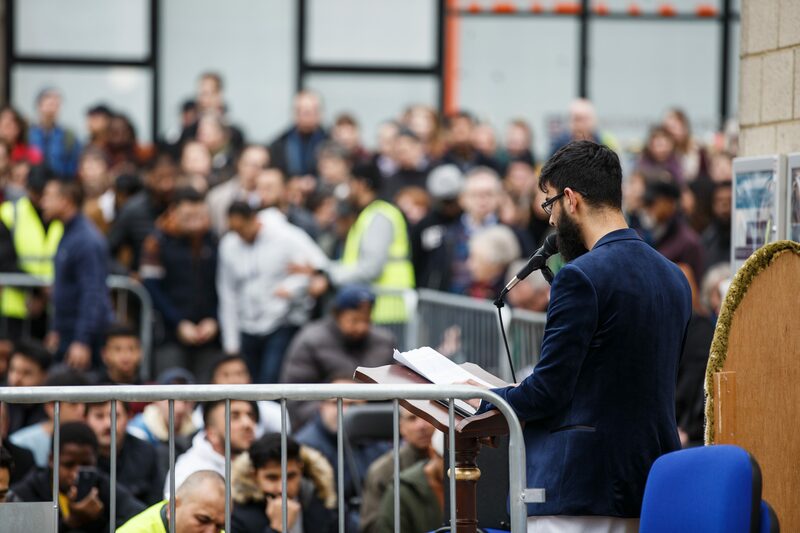 In light of this recent attack, and in remembrance of previous terror attacks, Canterbury Mosque and Kent Union&apos;s Islamic Society held a show of solidarity event on Friday 22 March in front of the Venue on the Canterbury campus. They held their usual Friday service with sermon and prayers, followed by speeches and then refreshments at Canterbury Mosque on Giles Lane. Members of the public, students and staff also attended as a mark of respect. There was also a minute&apos;s silence at the start of Friday&apos;s meeting of the University Council in remembrance for those who lost their lives as a result of the attack.